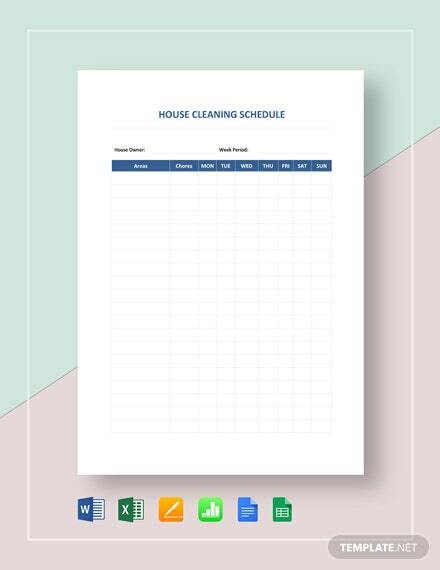 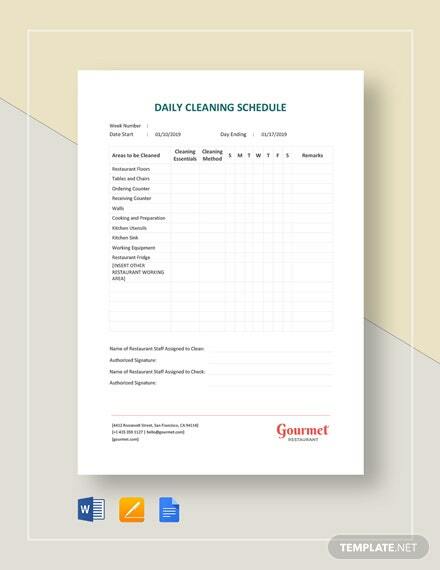 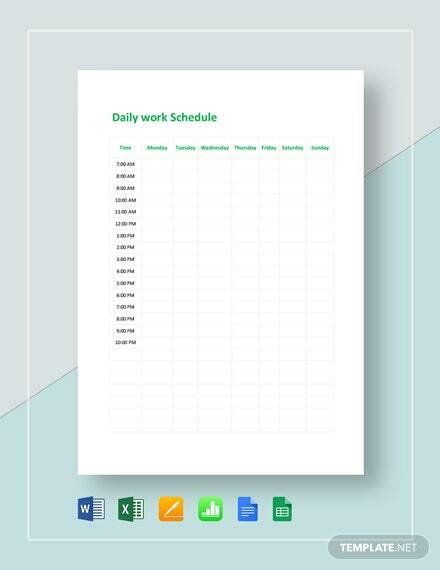 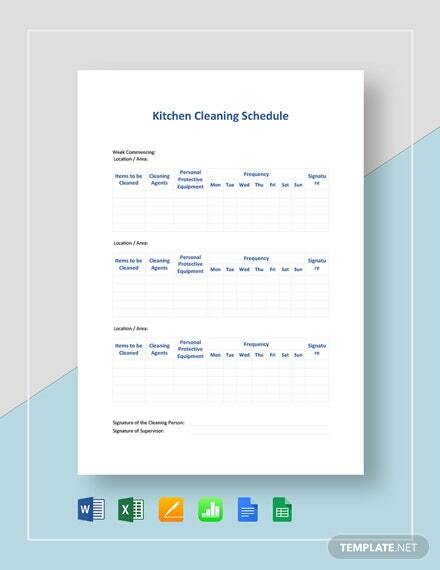 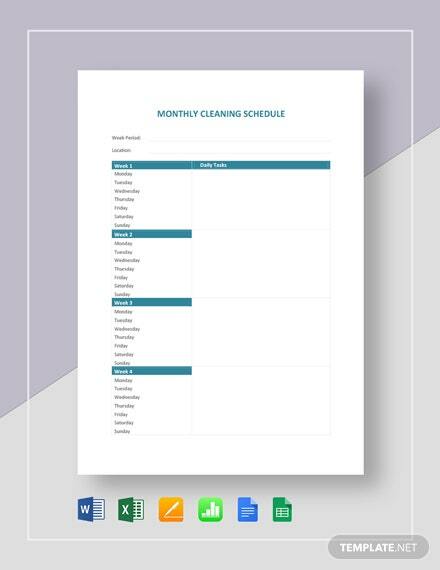 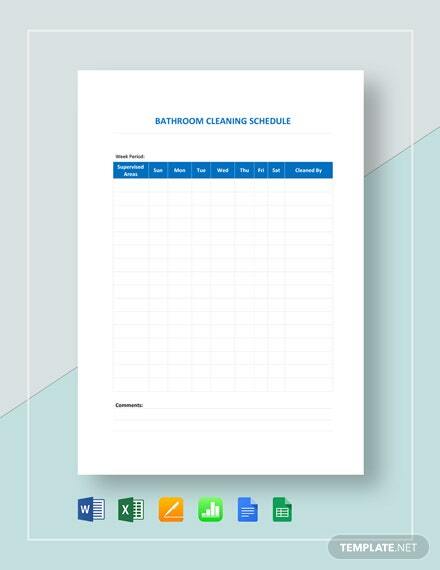 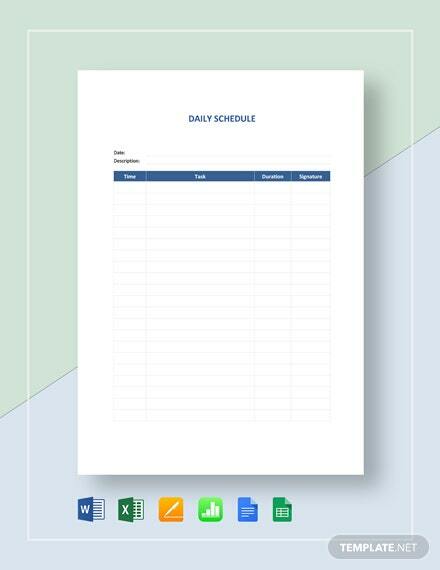 A simple cleaning schedule template you can download for free. 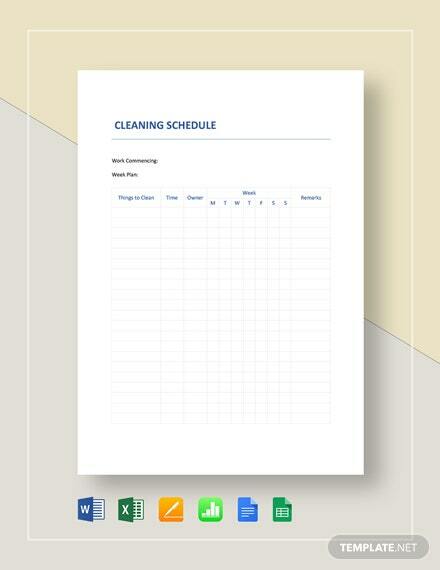 Get to properly schedule cleaning duties and tasks on a daily basis. 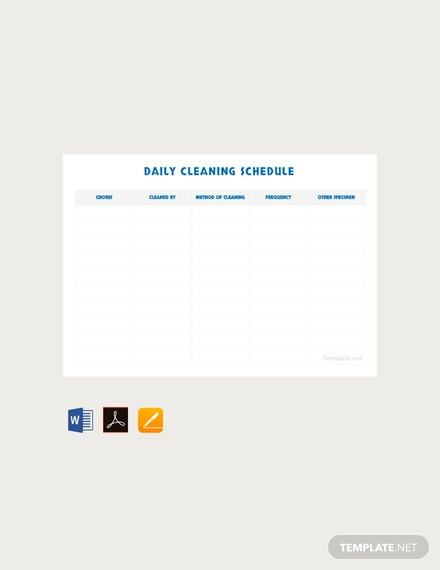 Easy to edit and fully +More customizable in all versions of MS Word.